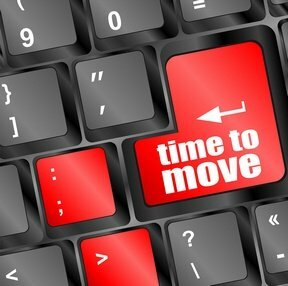 Updated: January 5, 2015 – With the importance of website speed on your visibility in the search engines, you may decide that it is time to move your WordPress website to a new hosting provider. If you have been blogging for a while and have many posts with images, moving the site manually is painful. A small business website is a valuable asset, one that you want to protect from damage by some malicious hacker. In many cases, our websites are analogous to a physical store or office, and just like you wouldn’t want someone throwing a brick through your window, you don’t want someone damaging your web property. You know how important your website is to your inbound marketing strategy. As the central focal point of your online marketing, your website needs to be up 24×7. You also know that building your website in WordPress gives you the ability to manage and maintain the website yourself. 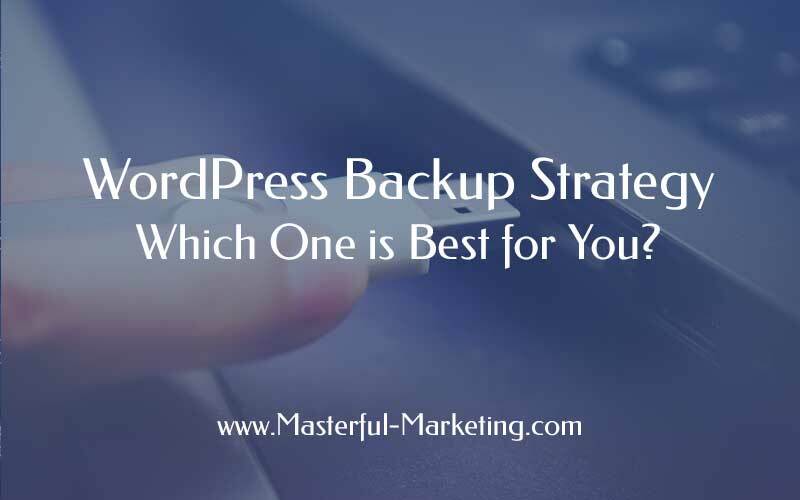 But do you have a WordPress backup strategy in place? And how will you recover all the work you’ve put into building your online web presence so you don’t lose visibility for your business in the event of a website meltdown? Small business owners really don’t need one more thing to think about when it comes to online marketing. To add anything else to our already overflowing plates will make us ineffective. But small businesses, regardless of their industry, should add a blog as the central component of their content marketing activities because creating relevant content for your target audience and optimizing it for search engine visibility is too important to ignore. There are many reasons I love WordPress, but the main reason is the simplicity of creating, updating and maintaining your site. WordPress keeps adding more and more powerful features, turning the platform into an effective content management system for small businesses. One of these powerful features is Custom Post Types, first introduced in WordPress 3.0, that allows you to create blocks of reusable content. This capability enables you to create, edit, and store information as you do with blog posts but with much more creative control. WordPress Categories and Tags – Which to Use and How? Read moreWordPress Categories and Tags – Which to Use and How?